Amy wins spot in The Grocer’s prestigious ‘Top New Talent 2018’ list. 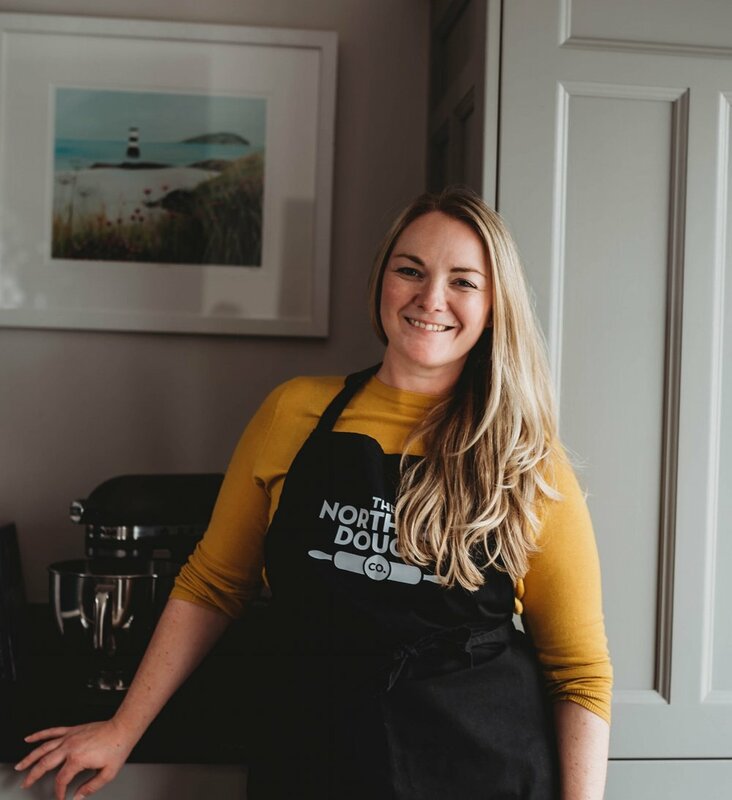 — NORTHERN DOUGH CO.
We are proud to announce that our co-founder, Amy Cheadle, has been recognised as a rising star of the food and drink industry. Amy has been listed as ‘The Grocer’s Top New Talent 2018’ along with 34 others singled out from an extensive list of candidates.